You will earn 4,340 Reward Points. Earn 1 reward point for every 1 dollar spent. 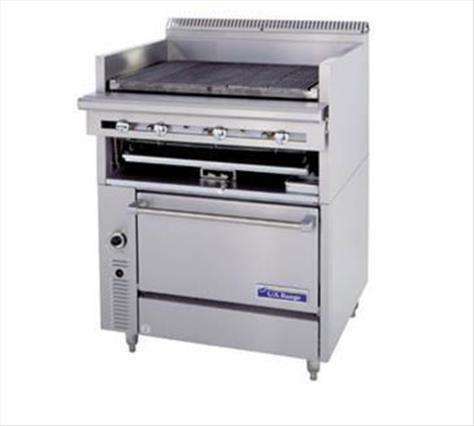 NOTE: Broilers supplied with casters must be installed with an approved restraining device.